As part of a busy day at Gawler Airfield, the South Australia Wing of Australian Air League completed a day of flying with Adelaide Biplanes. 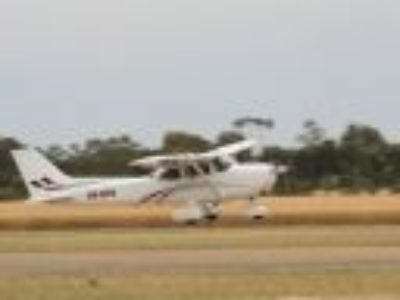 The Air League chartered a Cessna 172 which arrived just before 0900 hrs and cadets attended from all three Squadrons at Gawler Airfield, Parafield and Port Adelaide. Nine Air Experience flights were conducted of 25 minutes duration to the north of the airfield into the Barossa Valley. In all 27 cadets got airborne in what turned out to be very smooth day.